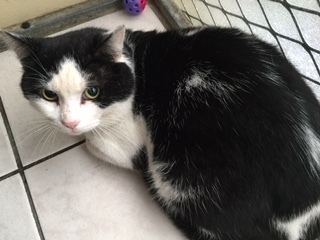 Spike came to East Berks RSPCA branch when his owner was no longer able to look after him. At first he was very shy but he is slowly coming out of his shell and is really affectionate when he gets to know you. 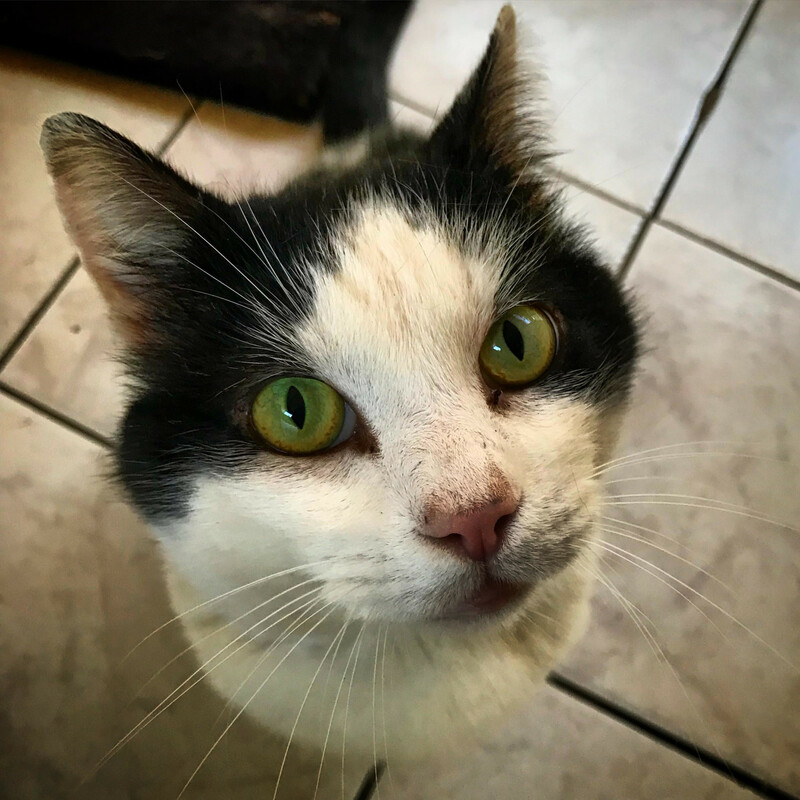 As a cat who has enjoyed the outdoors, he would love to be free to roam but still eager for fuss and attention. We don’t know if he can live with dogs or other cats but we suspect that he would be better as the only pet. He has been neutered, microchipped, vaccinated, vet checked and given flea and worm treatments.